Dalton Harris is speaking out on some rumors claiming that he is gay. X Factor UK contestant, Dalton Harris, is getting some backlash on social media from some folks back home in Jamaica. 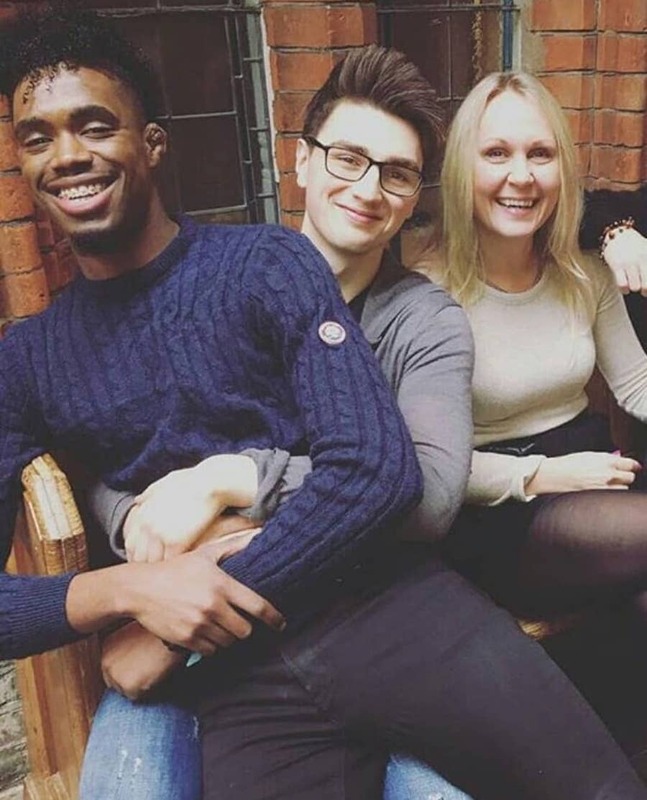 The brouhaha started when a photo surfaced online of the X Factor UK singer sitting on his fellow contestant Brendan Murray’s lap. Murray also planted a kiss on his cheek which is not sitting well with some folks in Jamaica. Harris has since posted a statement on his Instagram Story as well as a video clapping back at his critics. The former Digicel Rising Stars winner later added that he is single and is not sleeping with anyone much less a man. 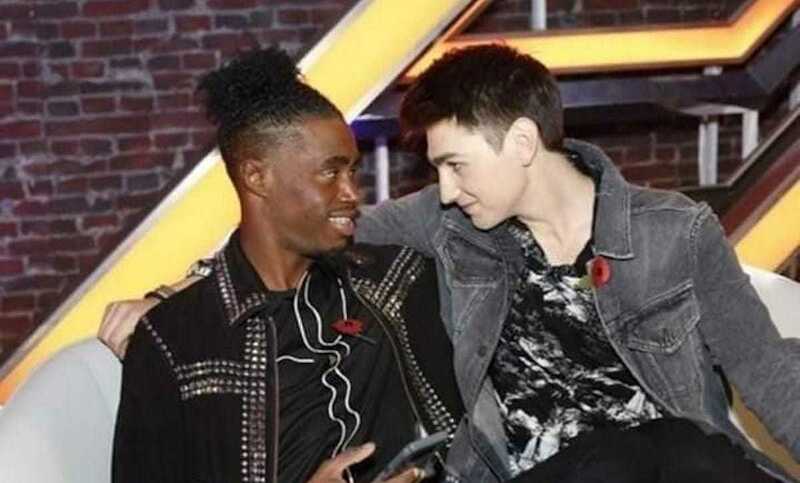 Dalton Harris is currently one of the front-runners to win the 2018 X Factor UK grand prize. Last weekend he sang his way into the semi-finals and this coming week he is looking to make his way into the finals. Dalton is also leading this week’s iTunes downloads among the remaining contestants which put him in a good position ahead of the final showdown.